This year’s fifth anniversary of the release of Dragon Lords is a particular milestone for us. 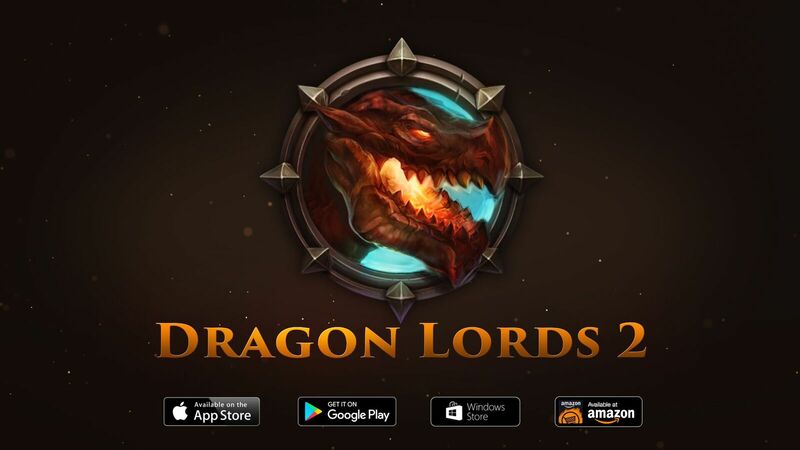 It coincides with the completion of our largest project to date – Dragon Lords 2 is ready for release and will become officially available for download on August 25th. We are extremely excited about this release, and we hope that with your assistance we will make at least as successful as the original game. If you wish to take a closer peek at the game, for the week until release we will be making the first realm (Flaming Fist) available through the Beta client, which you can download (here for Android & PC, iOS version available upon request). While kingdoms made before release will only be temporary, it should allow you to be become more familiar with the new features. Of course, the game’s release does not mean that our work is done – you will be seeing regular content updates in the following weeks, new major features will be added to it, like multiple champions, the spying system, champion equipment, and more. The technology used in Dragon Lords 2 will allow us to do things that were not possible at all in our previous games, and we plan to make good use of it. With this update, we also want to reveal the Dragon Lords 2 release trailer – you can watch it (here). In the meantime, enjoy the anniversary event in the original Dragon Lords and Xeno Wars, and we’ll be looking forward to seeing you in the new realms! http://www.mds.pl/wp-content/uploads/2014/07/mds-logo-wp.jpg 0 0 support http://www.mds.pl/wp-content/uploads/2014/07/mds-logo-wp.jpg support2016-08-19 18:01:032016-08-19 18:03:16Dragon Lords turned five! After three months of extensive testing and adding new features we are comfortable enough with the progress, that we decided to officially set the release date. Dragon Lords 2 will go live on Thursday August 25th, just shy of 50 days from now! In the meantime, we want to remind you that the Beta phase of testing is still going on – if you wish to join us and help us test the game and prepare it for a smooth launch visit our forum and download the latest version of the game client! Dragon Lords 2 Beta Starts Today! 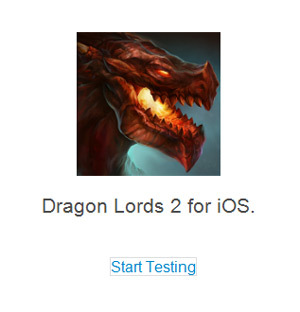 Just like we announced last week, we are finally launching the open beta tests of Dragon Lords 2. The beta test realm will be much closer to the final release version of the game than the alpha realm was, though at its launch not all features will be fully available. We will be adding new content successively as the tests progress, and we will be keeping close watch on the realm’s progress in order to balance and fine tune the already existing features. In order to accelerate the early phase of kingdom development, all kingdoms will be starting with a high number of turns, but all other mechanics will be operating on regular terms – we want to simulate the environment of a regular realm as closely as possible. The testing will begin on Sunday, May 29th, at 8PM GMT, and will last for two months. Over this period of time, we want to see how the realm’s economy, power structure and player interactions develop – this information is crucial to a healthy and balanced game environment later. In order for the tests to be truly successful, we will need as many players as possible to participate – we will greatly appreciate it if you decided to join us on the beta realm, and are looking forward to your invaluable feedback. All testers will receive a special Dragon Avatar, as well as The Vanguard title after the game has been released. Additionally, to encourage competition, top ranked kingdoms and alliances (in the Legendary ranking) will receive various valuable rewards as well. The Android, Windows and Linux versions of the beta client can be found on our forum (here), while players who applied for the iOS client can expect an email from us with more details very soon. For iOS client, if you are interesting in participating in the Beta, please let us know (send us your email address via forum or the Facebook fanpage) and we will add you to the tester group. We are looking forward to seeing you in the realm! http://www.mds.pl/wp-content/uploads/2014/07/mds-logo-wp.jpg 0 0 support http://www.mds.pl/wp-content/uploads/2014/07/mds-logo-wp.jpg support2016-05-28 20:54:292016-05-28 22:46:17Dragon Lords 2 Beta Starts Today!